That's according to Mastercard's annual Global Destination Cities Index, which put London a close second with 19.8m, followed by Paris with 17.4m. Dubai, Singapore and New York rounded out a top six that remains unchanged since 2016. Mastercard said that the results underscore "the importance of robust infrastructure, both business and leisure attractions and strong local culture". The only change in this year's top ten was that Seoul, hit hard by tensions with South Korea's neighbour to the north, slipped into tenth position, pushing Kuala Lumpur, Tokyo and Istanbul up the order. More interesting were the new arrivals in the top 20. In are Pattaya, Palma de Mallorca, Mecca, Phuket and Antalya; out are Prague, Vienna, Shanghai, Amsterdam and Rome. Looking further back, to the 2012 rankings, reveals how more cities have been ousted. Madrid, Frankfurt, Los Angeles and Beijing were all once part of the top 20, but no longer; Dubai has risen from eighth to fourth; Osaka has become a rival to Tokyo. 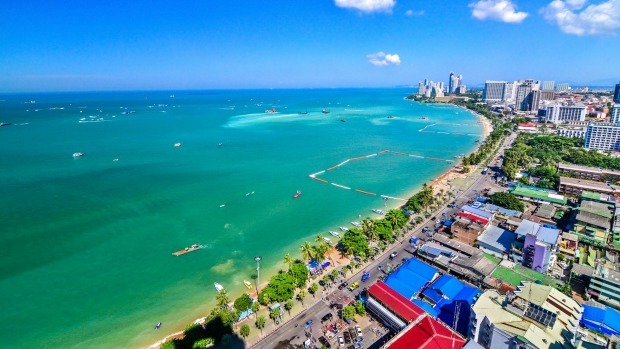 The emergence of Pattaya and Phuket at the upper end of the rankings reflect a wider rise in the number of annual visitors to Thailand. Since 2010, overseas arrivals to the country have increased by 122 per cent, according to United Nations World Tourism Organisation (UNWTO) figures, from 15.9m to 35.4m, making it the 10th most visited nation on Earth. Antalya's popularity might raise a few eyebrows, but the city on the southern coast of Turkey is hugely popular with sunseekers and the key gateway to the rest of the Turquoise Coast. Last year Turkey was the world's eighth most visited country, attracting 37.6m tourists – up from 30.3m in 2016. Palma de Mallorca is one of several destinations to have suffered from "overtourism" in recent years. Angry locals, fed up with crowds and cruise ships, targeted hotels this summer, daubing them with slogans such as "tourism kills the city". An anti-tourism protest was also held at Palma's airport. Mecca's lofty ranking, of course, is down to its importance as a city of pilgrimage for Muslims. The absence of cities like Venice may be explained by the fact that the Mastercard index only counts overnight visits; many of those that flock to the Italian city are daytrippers. A record 1.32 billion overseas trips were made by travellers across the world last year, according to UNWTO statistics released last month. That represents an increase of nearly 7 per cent on 2016 – the biggest year-on-year rise since 2010. 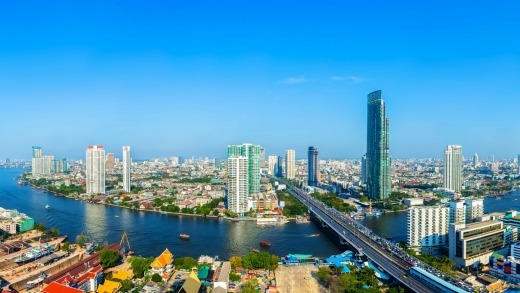 While there are many emerging destinations in Asia, the world's second smallest continent in terms of land area - Europe - welcomed 51 per cent of all overseas travellers last year. 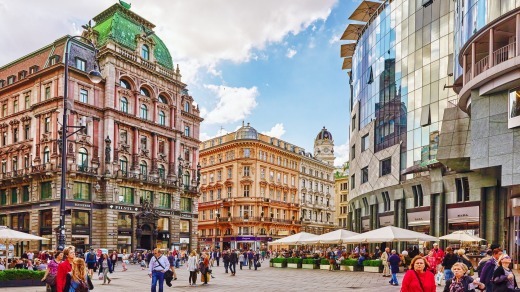 Europe provides six of the world's 10 most visited countries, with France topping the table, Spain in second, Italy fifth, the UK seventh, Turkey eighth and Germany ninth. A further five European countries - Austria, Greece, Russia, Poland and Netherlands - make the top 20.